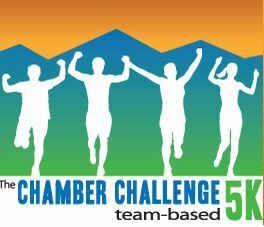 There was a great turnout for the Asheville Chamber Challenge 5k yesterday with over 1,200 finishers. The weather is typically warm and a bit steamy for this race and yesterday was par for the course. We had some cloud cover and a light breeze in the early going, but the long pull up Montford Avenue at the end of the race always gets hot. Thanks to the friendly homeowners along the course who were soothing some of us with their garden hoses and sprinklers. I enjoyed a spray near the end on Montford. Congratulations to Javan Lapp and Anne Wheatley as the male and female winners. Click here for age groups. You can find all the team results at the Event Mercenaries website.